Green Mountain is a proud member of the industry’s leading member groups. These organizations align with Green Mountain’s vision and values, including technological advancement, exceptional safety, and dedicated customer service. Admission to these groups is often a rigorous and comprehensive process, and which believe demonstrates our commitment to the industry, communities, and the customers we serve. The DAS Forum is dedicated to the advancement of heterogeneous networks. 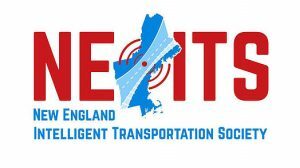 NE-ITS is constantly seeking out new ways to encourage exchange within the industry. An advocate of utility telecommunications interests and a resource in technical, legal and regulatory matters associated with telecommunications. 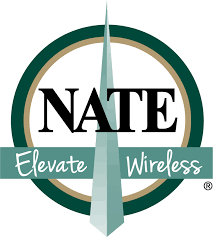 The National Association of Tower Erectors (NATE) is a non-profit trade association providing a unified voice for tower erection, maintenance and service companies. TANE is the oldest and largest trade association for the local exchange carrier industry in the six states region of New England. 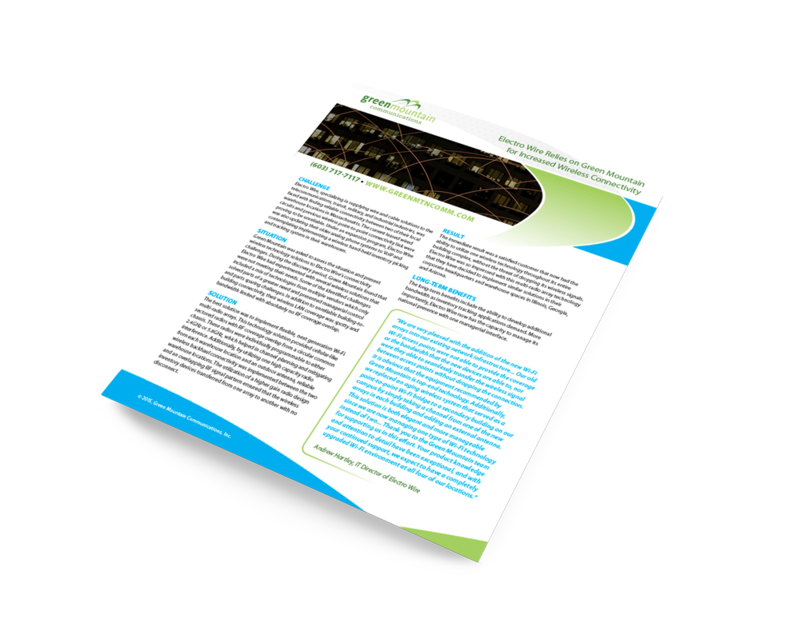 Electro Wire, specializing in supplying wire and cable solutions to the telecommunications, transit, military, and industrial industries, was faced with finding reliable connectivity between two of their local warehouse locations in Massachusetts.